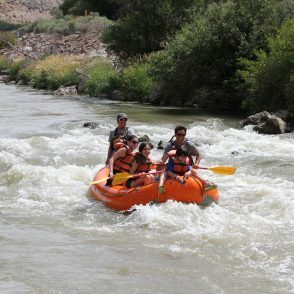 Park City Whitewater Rafting, Guided trips on the Weber River! 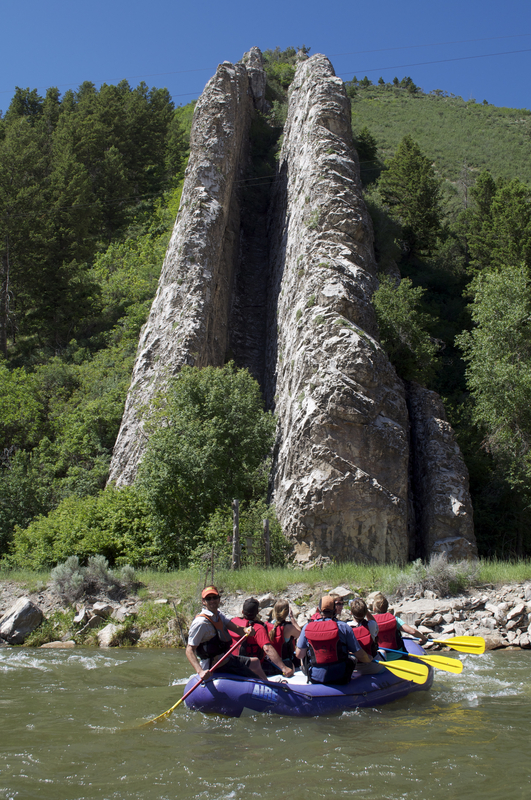 ASA is your Park City rafting specialists. We’ve been providing exceptional services to visitors and locals since 2001. 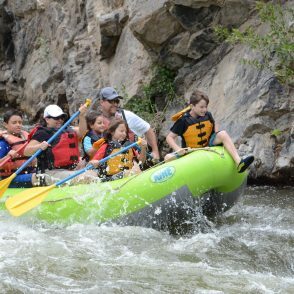 Our whitewater rafting packages on the Weber River include top-of-the-line equipment, personable and well trained guides, a private riverside launch site, and a delicious lunch! We can also offer transportation in order to make this trip as relaxing as possible for you. 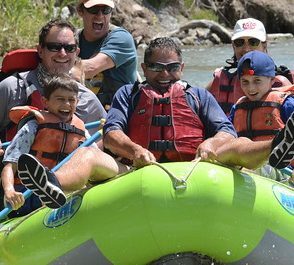 A Park City rafting trip is a great way to beat the Utah heat and relax with your family or colleagues. 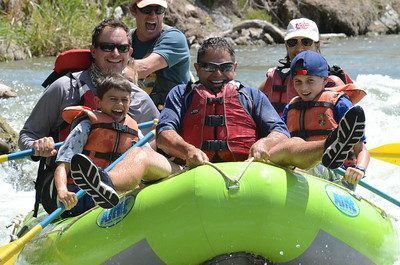 All Seasons Adventures offers the most exciting half day rafting trip on the Weber river, with the first rapid only 50 yards below the put in. 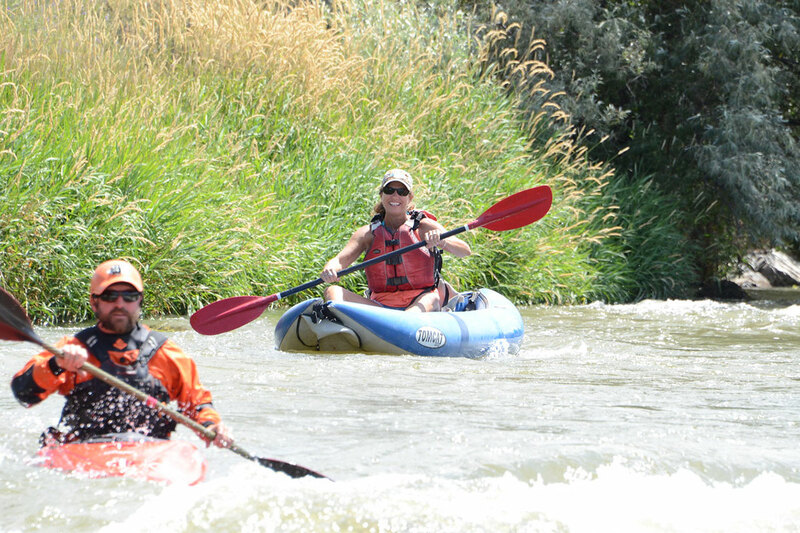 Our experienced guides navigate 13 foot Super Puma rafts from Aire Inflatables, while you provide the paddle power. 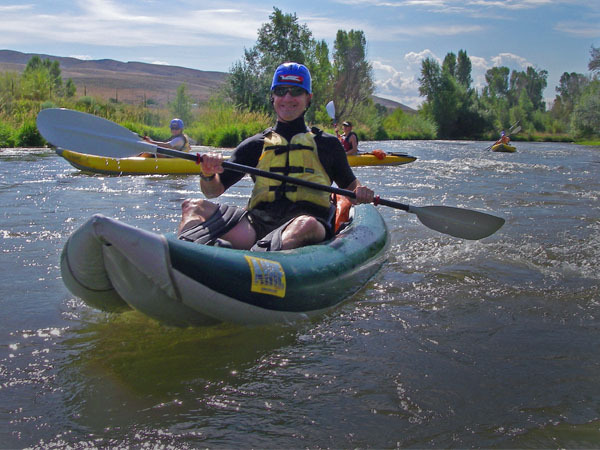 The 8.5 mile river run has a great mix of class II rapids and calm stretches that give you the opportunity to bask in the sun, search for wildlife, or water fight. 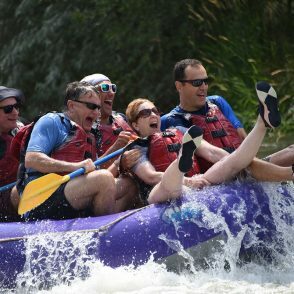 Never been rafting before? 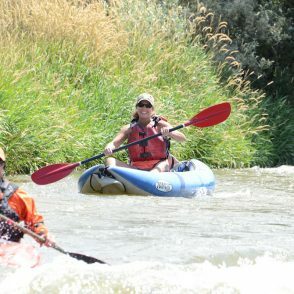 The Mighty Weber River is a great place to start! 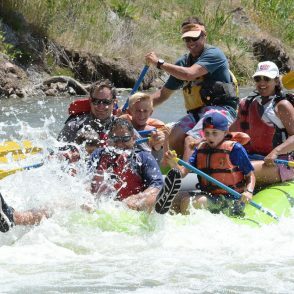 With our private launch site, we have the opportunity to show our guests down three more rapids than those launching at the public put in. This is a family friendly river, children four years old and over with the ability to swim are welcome! 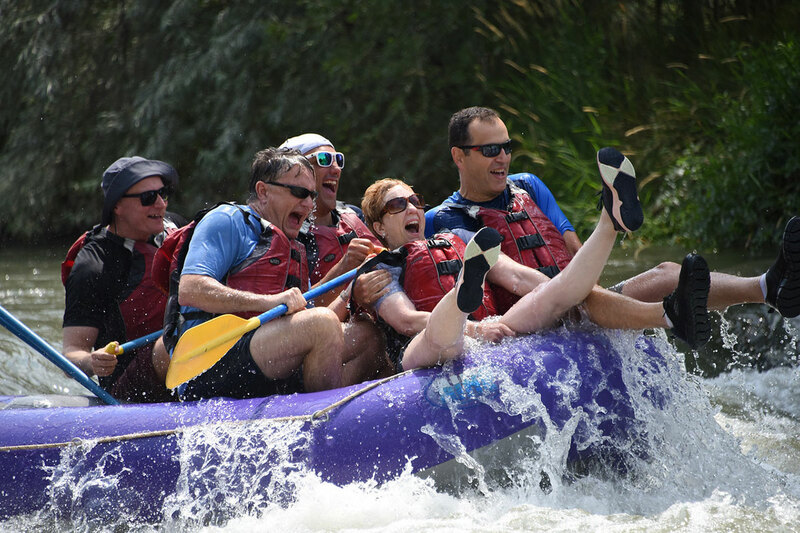 Rafts fit up to six adults or up to seven if there are small children. 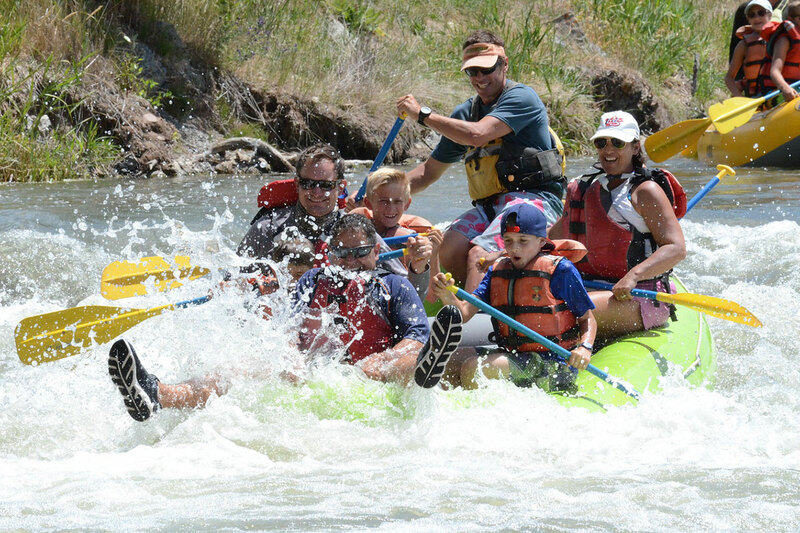 Are you looking for a more demanding whitewater experience? 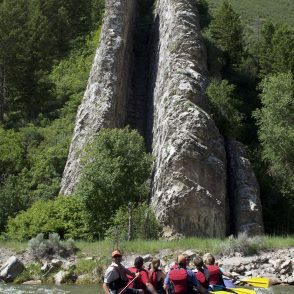 Try one of our unique Utah kayaking tours and paddle the class II whitewater of the Weber River. 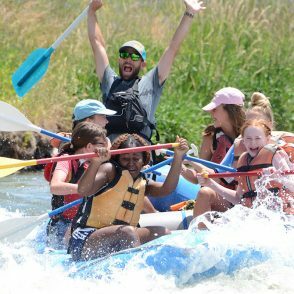 You will be paddling your own boat while a guide floats along with the group providing instruction and guidance. Previous whitewater experience is required. The waves seem bigger and staying dry is not an option, in fact a swim is likely! Children must be at least 12 years of age and be able to swim. 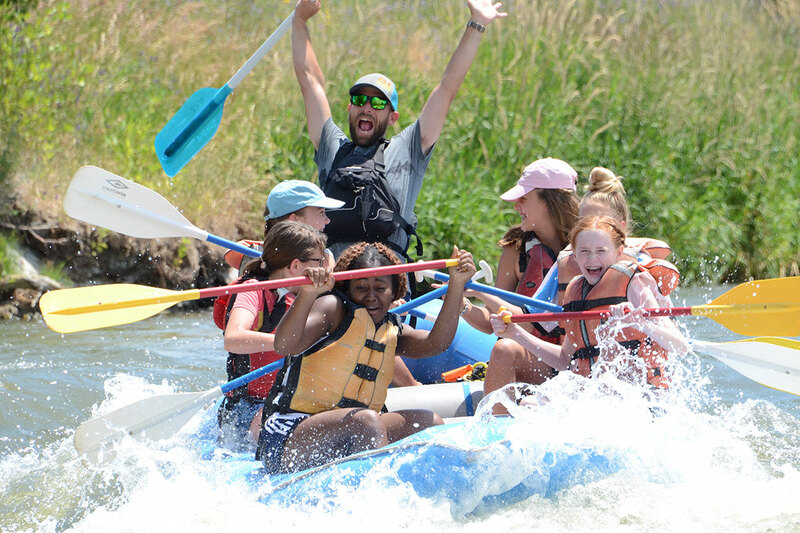 Start your day of fun, splashy class II whitewater with All Seasons Adventures. 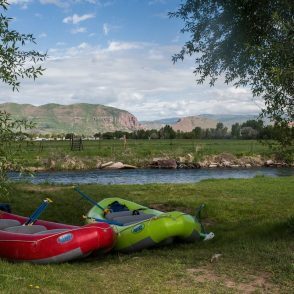 We can add transportation to the river with a pickup at your lodging location for an additional fee. 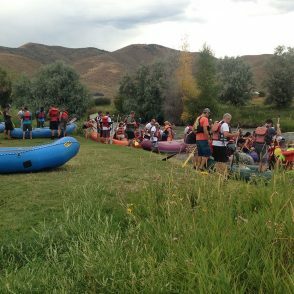 Morning pick up for rafting is at 9am and afternoon is at 12:30pm. Or if you opt to drive yourselves, meet at our private launch site by 10am for morning tours or 1:30pm for afternoon tours. 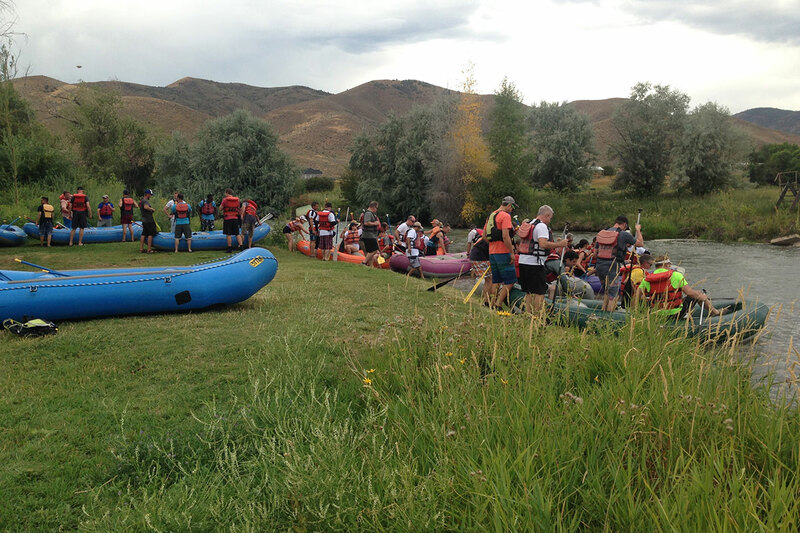 Once you arrive at the river you will be checked in, guides will outfit you in Personal Flotation Device (PFD) and go through a comprehensive safety talk before launching the rafts. 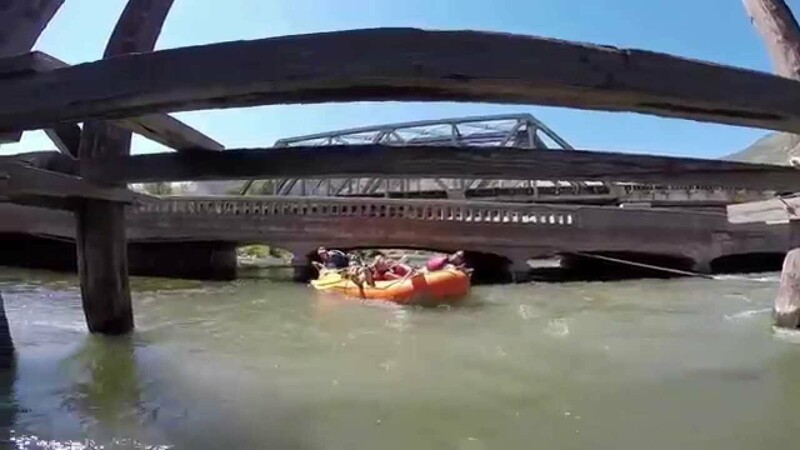 Expect to be on the river for about 2-2.5 hours, experiencing the first rapid just moments after launching! The fun continues as you provide paddle power and navigate around boulders and through rock gardens. Along the way you will have the opportunity to spot wildlife and see spectacular geologic features, such as the Devil's Slide. The float wraps up with Taggart Falls, the last rapid before the take out! After boats are loaded we will shuttle your group back to the launch site. Our photographer was busy taking photos during your trip and you'll have the opportunity to view and purchase them. If you added lunch, it will be waiting for you back at our picnic area (lunch is offered after the morning tours). Also, be sure to remember a hat, well fitting sunglasses, and sunscreen! 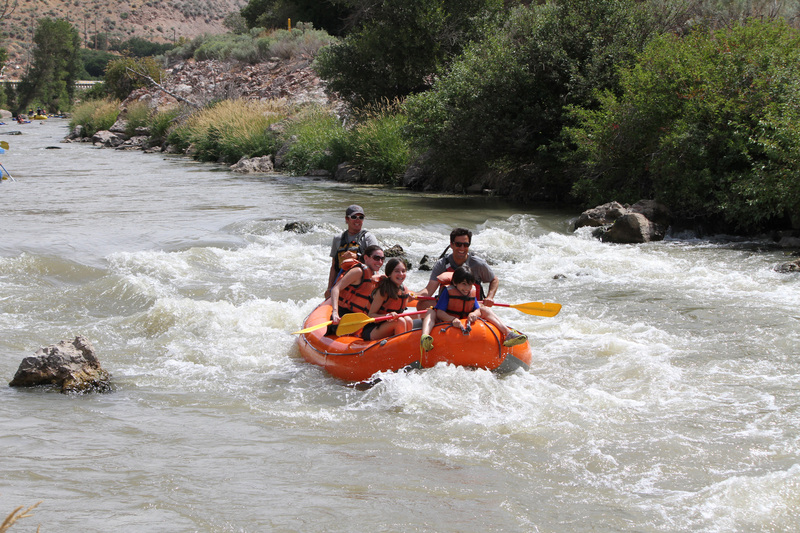 Our rafting location is lower in elevation than Park City but the sun is still very powerful. Apply sunscreen generously! Finally, in an effort to cut back on single use water bottles, we do ask for you to bring a water bottle of your own. 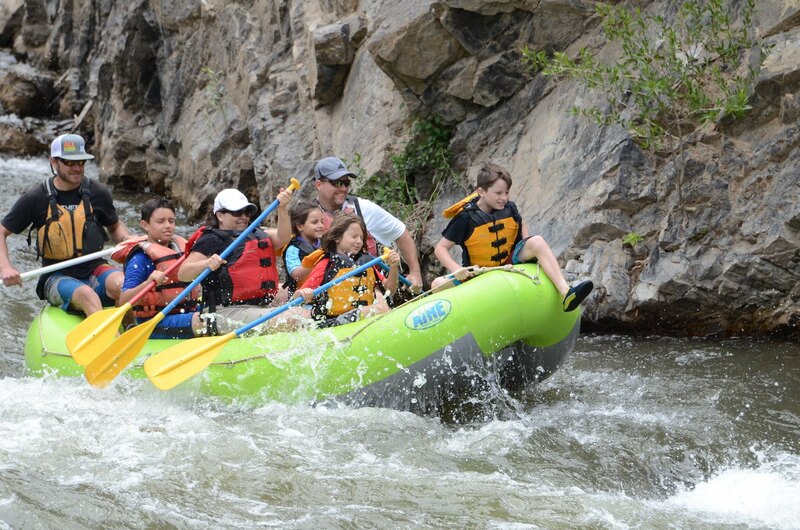 We will provide water on the rafts during the trip if you don't have a reusable water bottle. It is very important to stay hydrated! 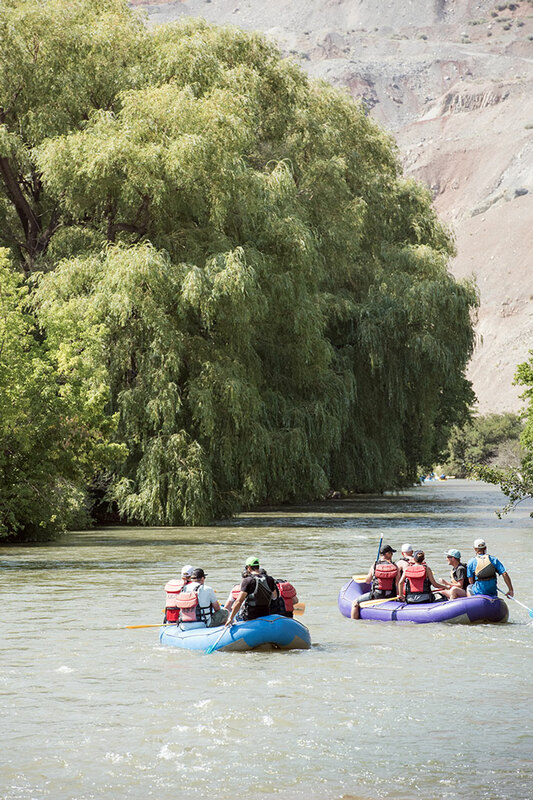 Looking for even more adventure? 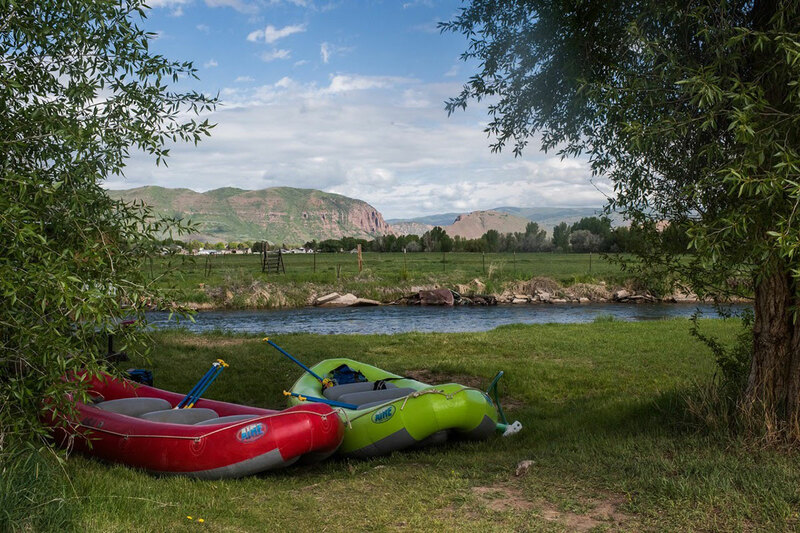 Book our Bike & Float OR Float & Fly Fish Package! 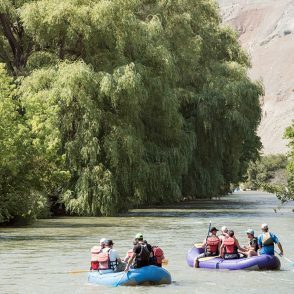 Looking to spend a whole day out on the river? Or looking for a full day of activity? Check out the packages we offer! 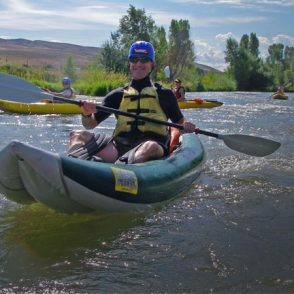 Whitewater Rafting Classes I-V Explained & How Difficult is the Mighty Weber?